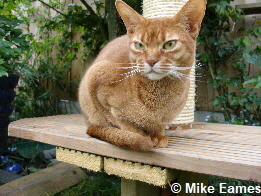 The UK association for Abyssinian cats of all colours, and friendly helpful advice. 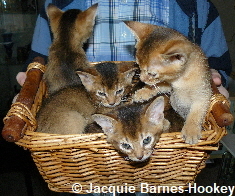 exhibition and care of all colours of abyssinian cats. 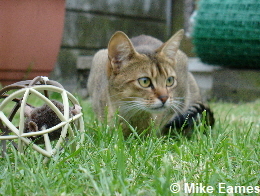 The Association is for pet owners, exhibitors and breeders alike. Don’t forget to head on over to our Facebook page for live updates!